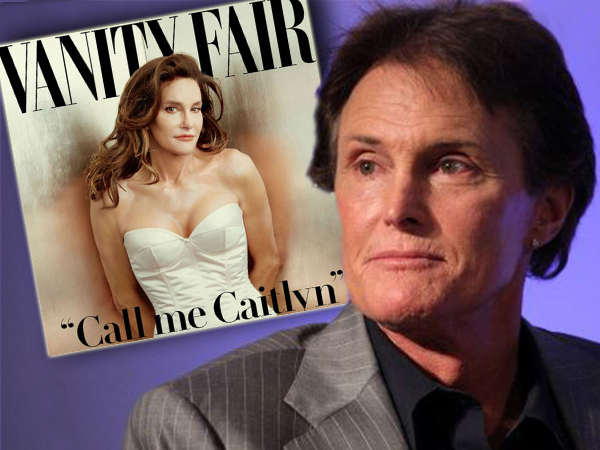 Bruce Jenner has made his debut as a woman, and will now be known as Caitlyn. The 65-year-old confirmed his plans to transition from male to female in an interview with Diane Sawyer in April. At the time he wouldn’t confirm what his new name would be, but on Monday Caitlyn Jenner was unveiled on the cover of Vanity Fair magazine. “If I was lying on my deathbed and I had kept this secret and never ever did anything about it, I would be lying there saying, ‘You just blew your entire life,’” she said in the accompanying interview. On the cover, Caitlyn poses on a stool in a white basque with a sweetheart neckline, showing off her new cleavage. With her legs crossed and arms behind her back, she gives a hint of a smile as her dark locks are styled in loose curls around her shoulders. The cover shot, and accompanying images inside the magazine, were taken by world-renowned photographer Annie Leibovitz at Caitlyn’s Malibu home. Before the July issue hits newsstands on June 8, the outlets website posted a behind the scenes video of the shoot where Caitlyn discussed her previous life as a man. 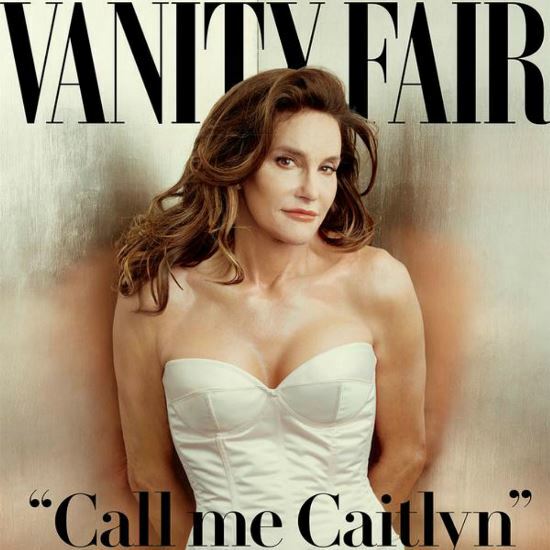 For Caitlyn, she finally has that feeling of overwhelming relief that her true identity is out in the open.